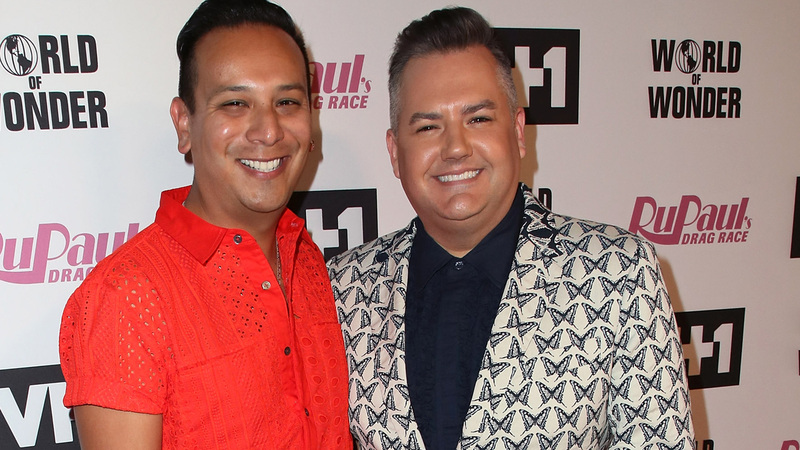 The “RuPaul’s Drag Race” judge took to Instagram to announce the news, sharing a photo with stylist Salvador Camarena. “After nearly ten years together, Salvador and I have decided that the time has come to part way,” he wrote. “This split is amicable and filled with kindness, compassion and a genuine love for one another,” he continued. “As we go forward, each of us feels as if he has a cheerleader in our corner – a family member for life,” he added. “We are happy. Thank you for all your well wishes and love,” he concluded. Salvador shared the same post on his Instagram. Fellow “Drag Race” judge Michelle Visage sent a message of support in Ross’ comment section.